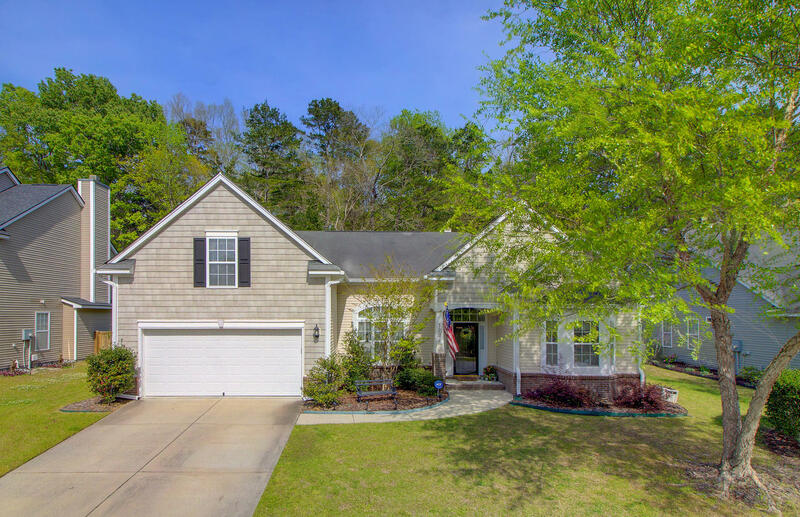 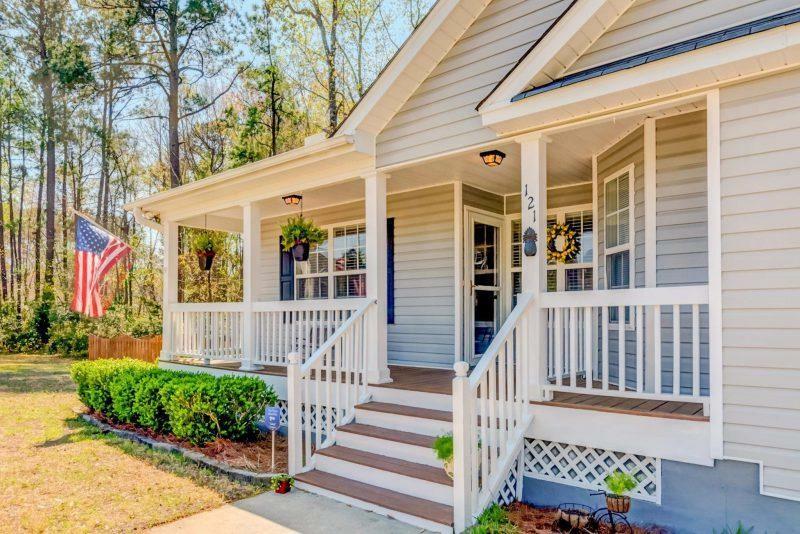 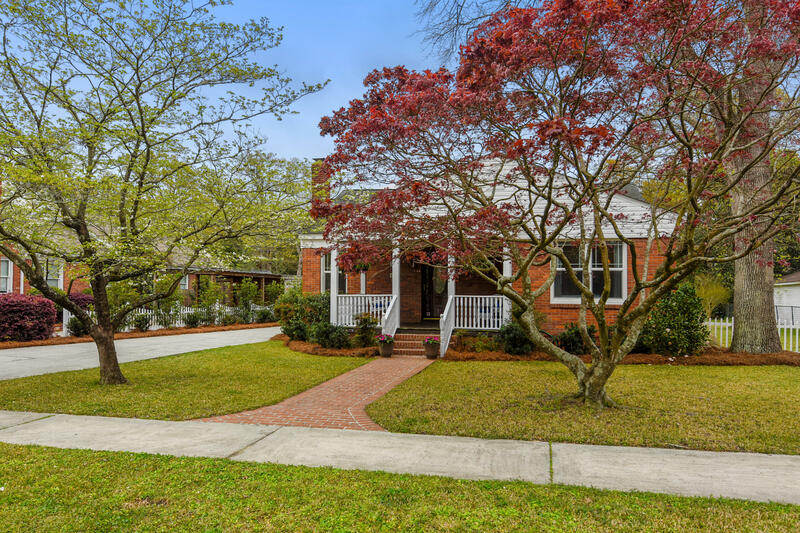 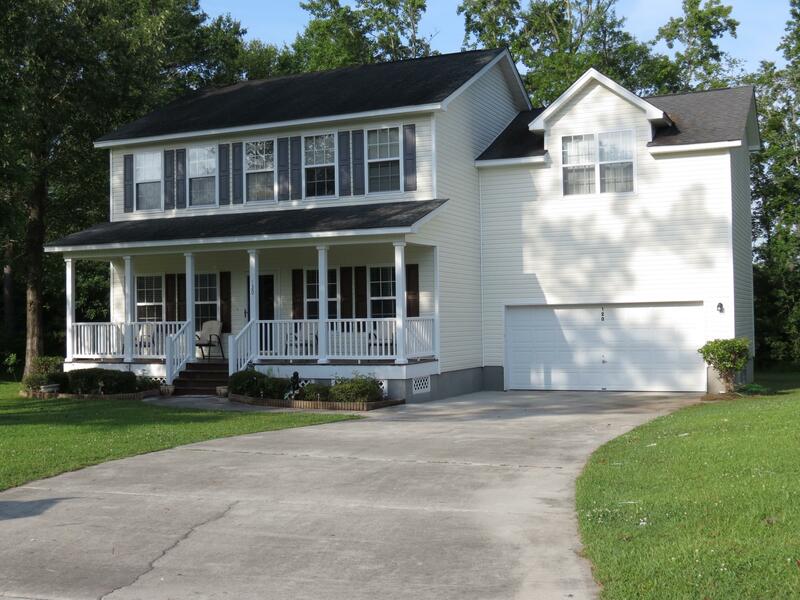 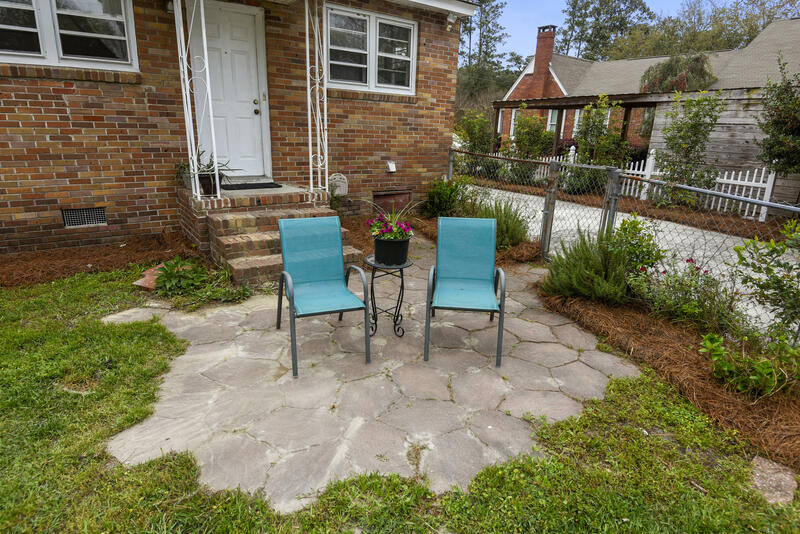 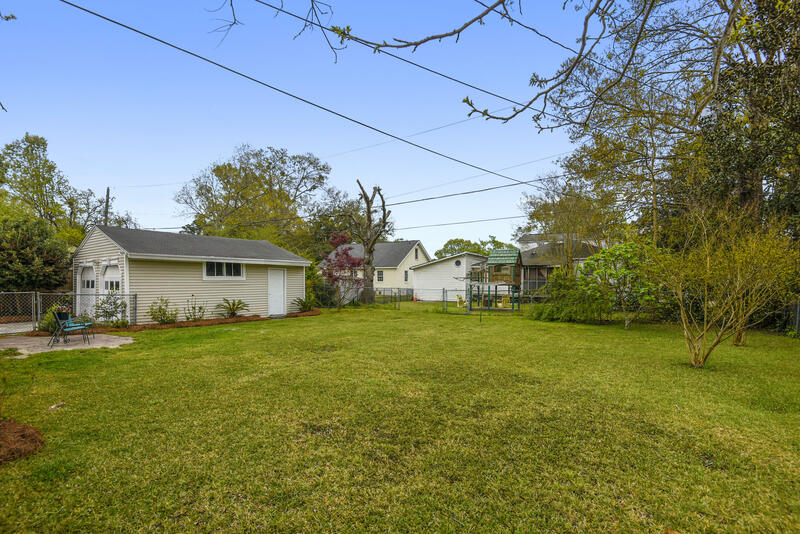 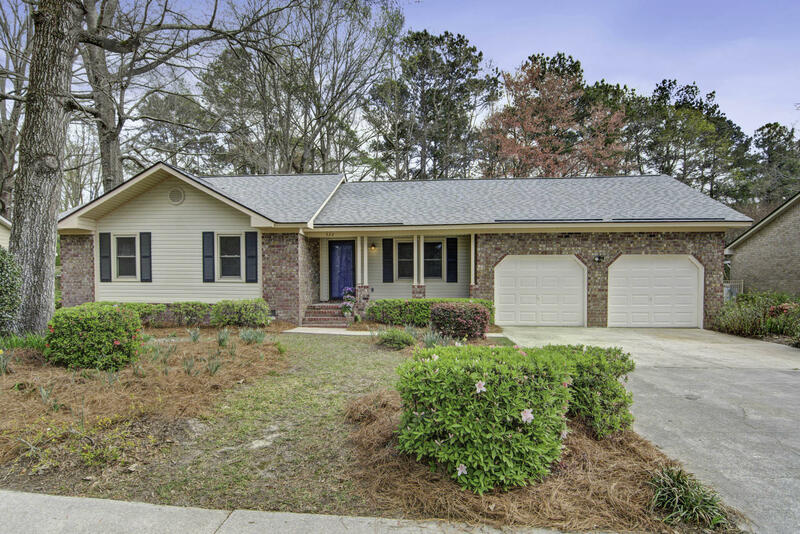 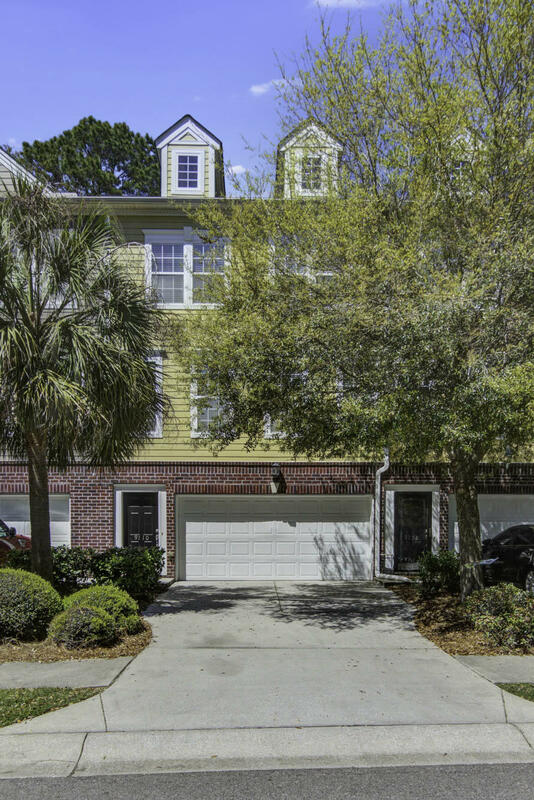 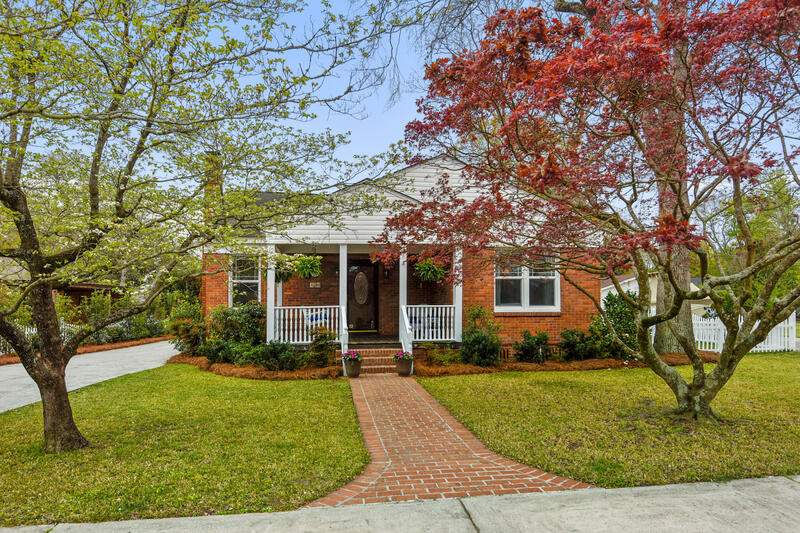 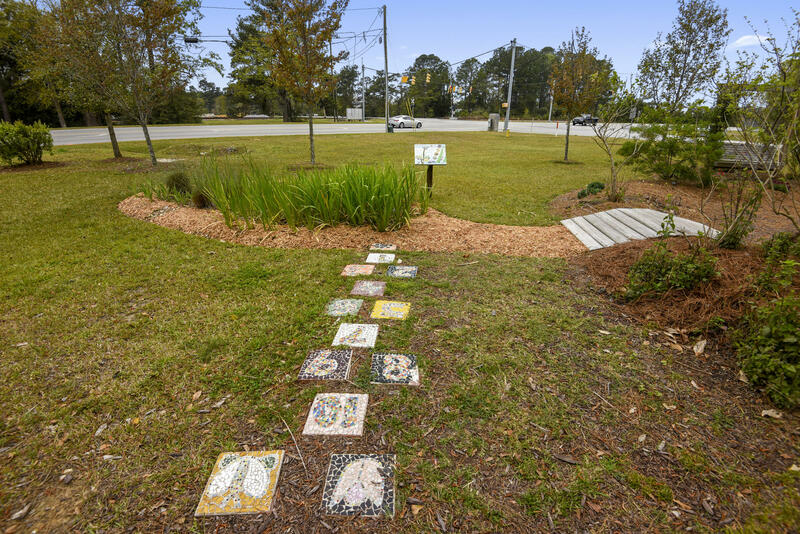 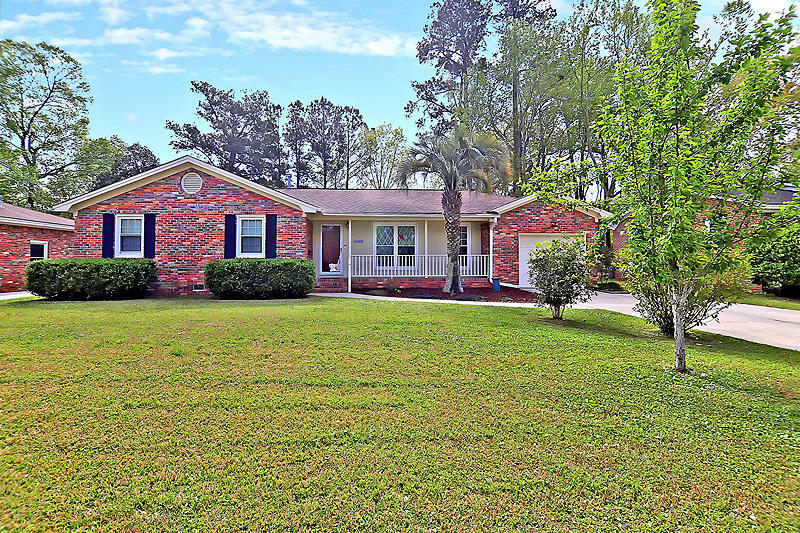 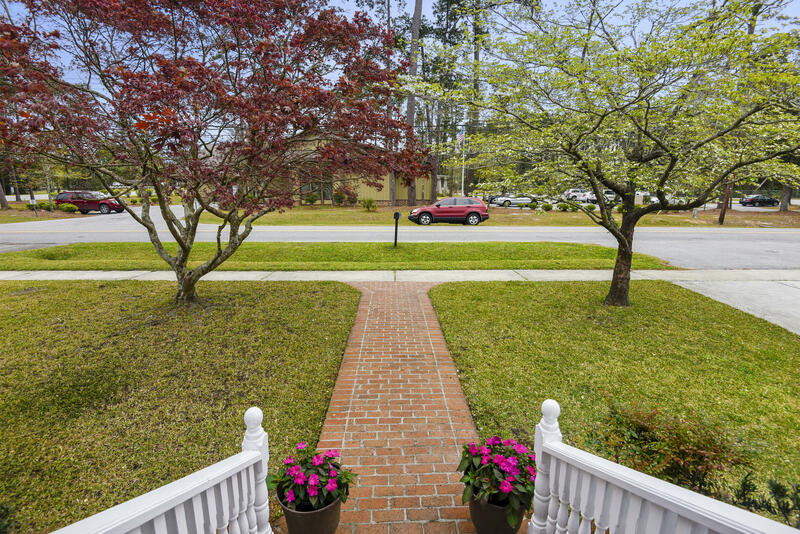 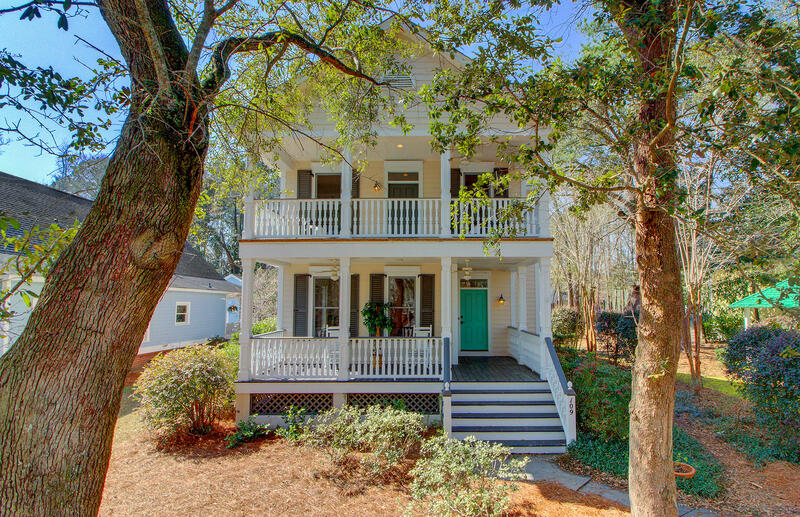 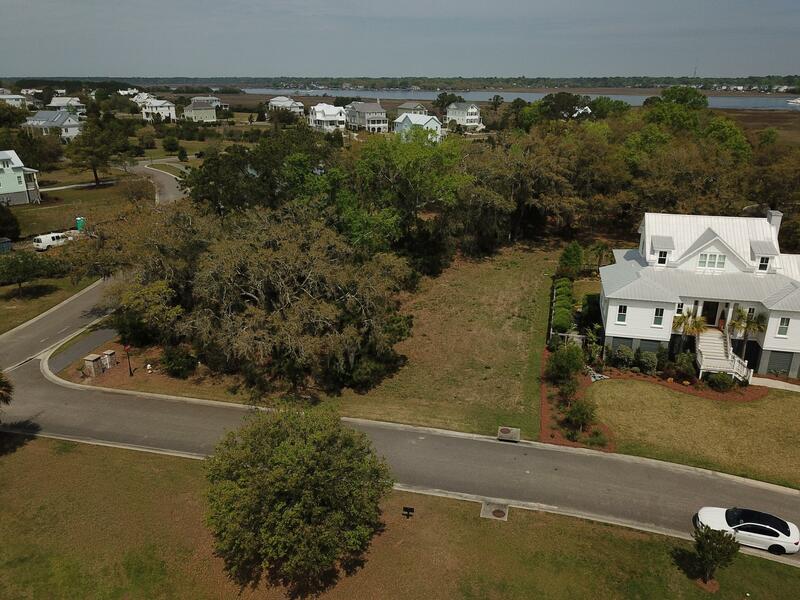 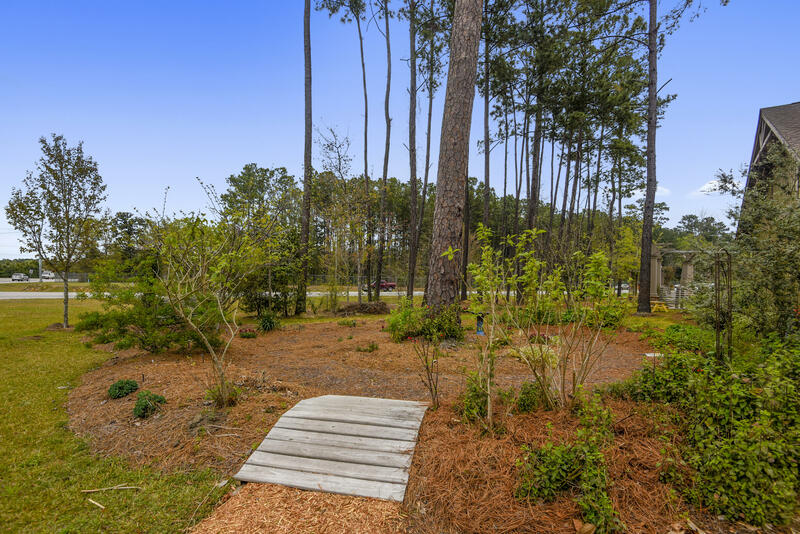 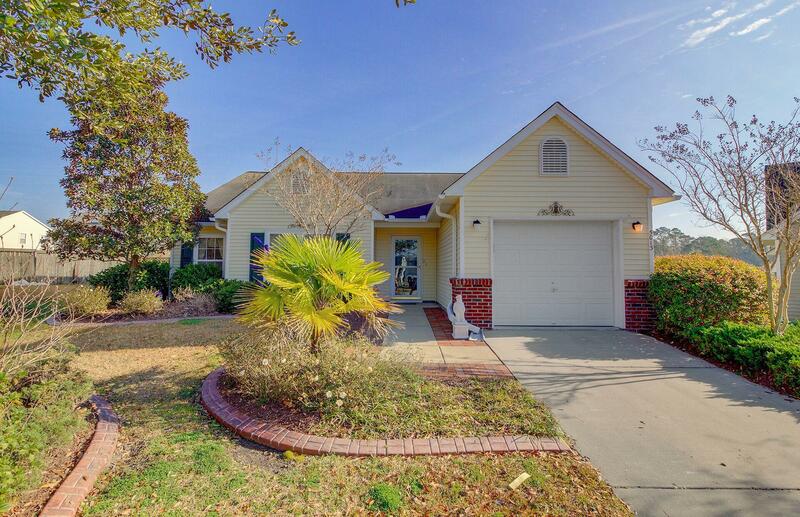 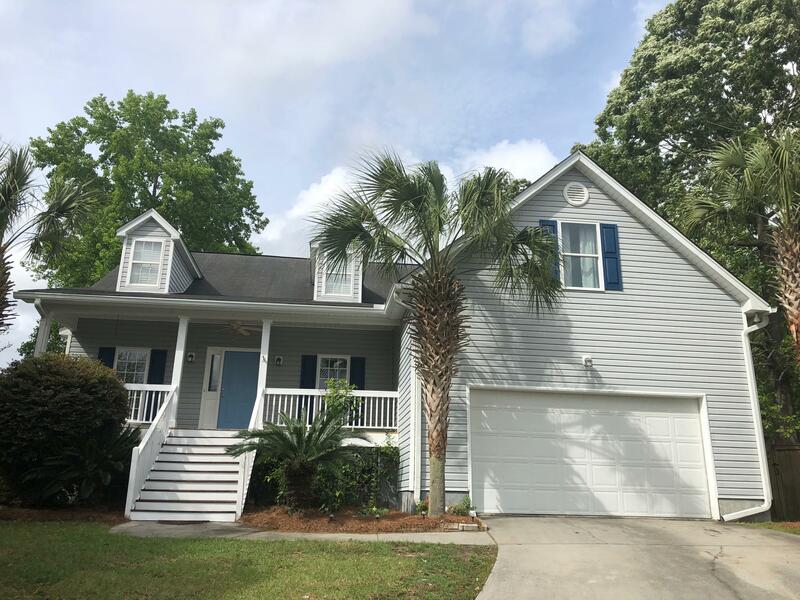 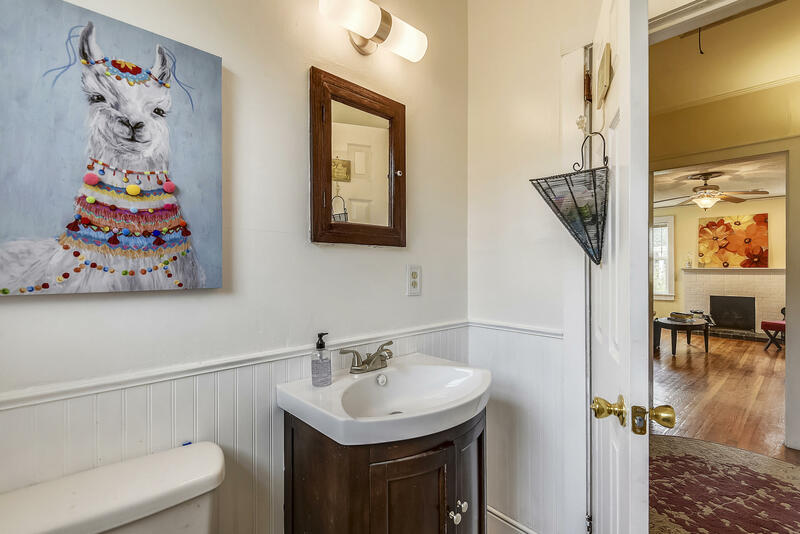 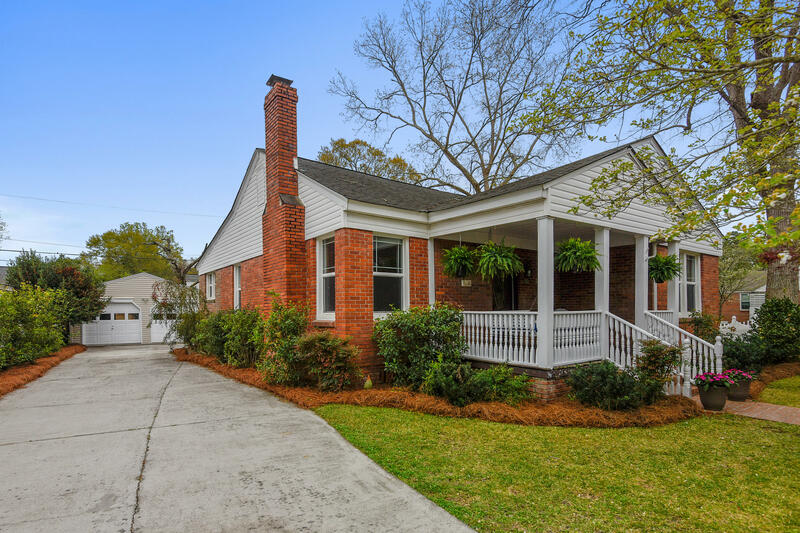 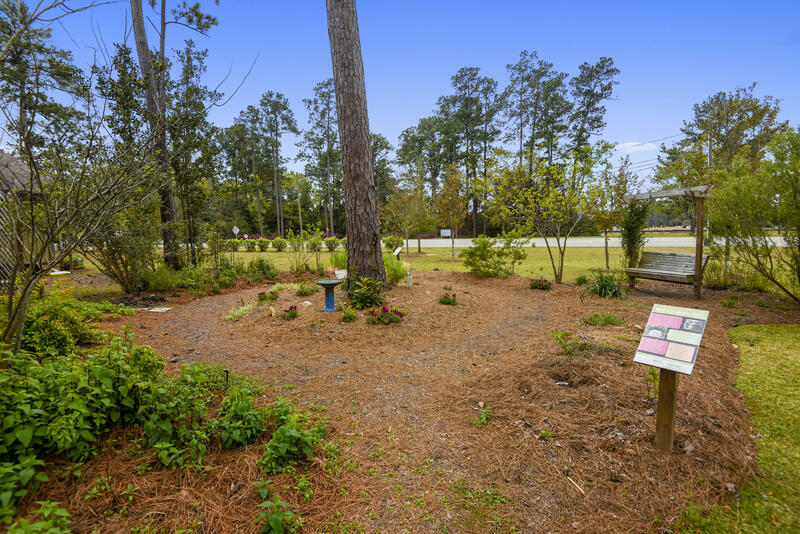 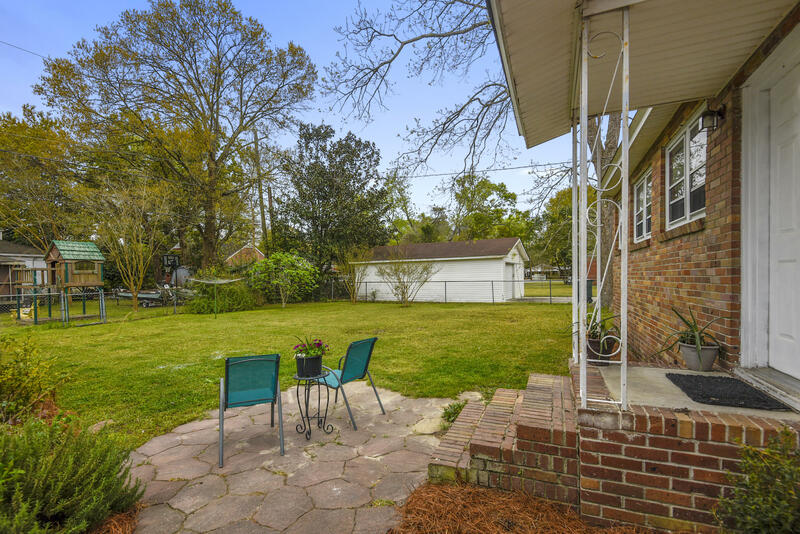 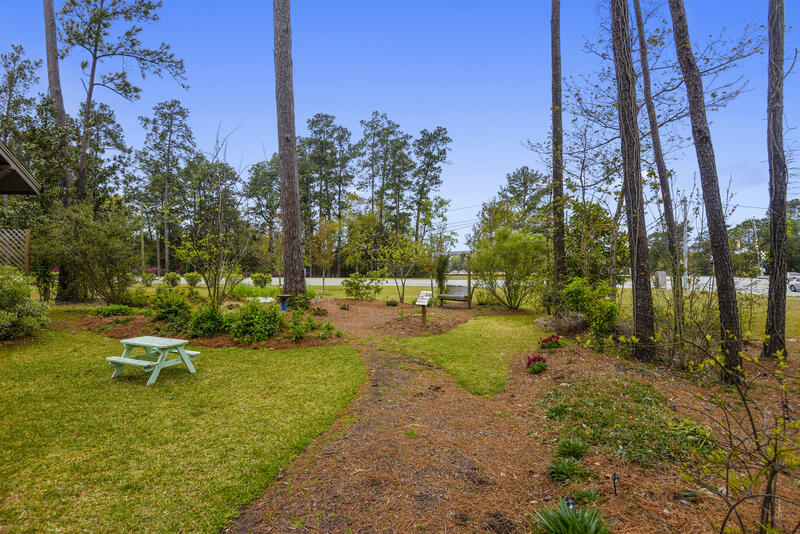 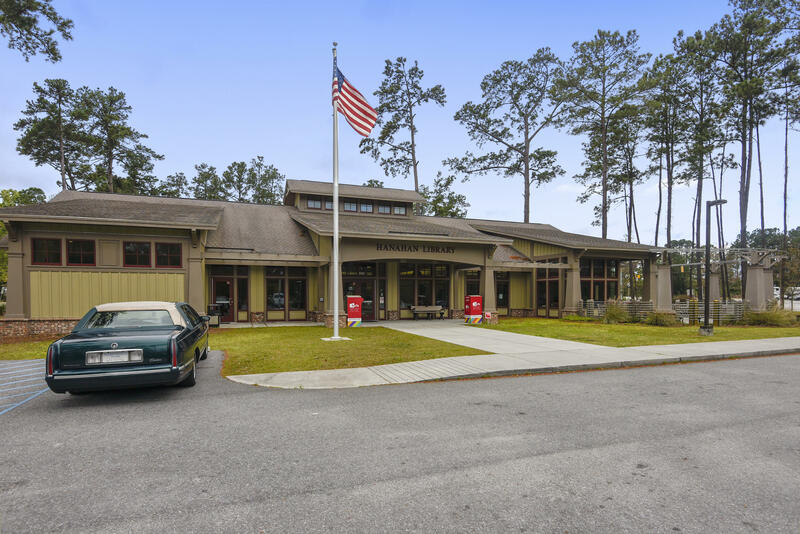 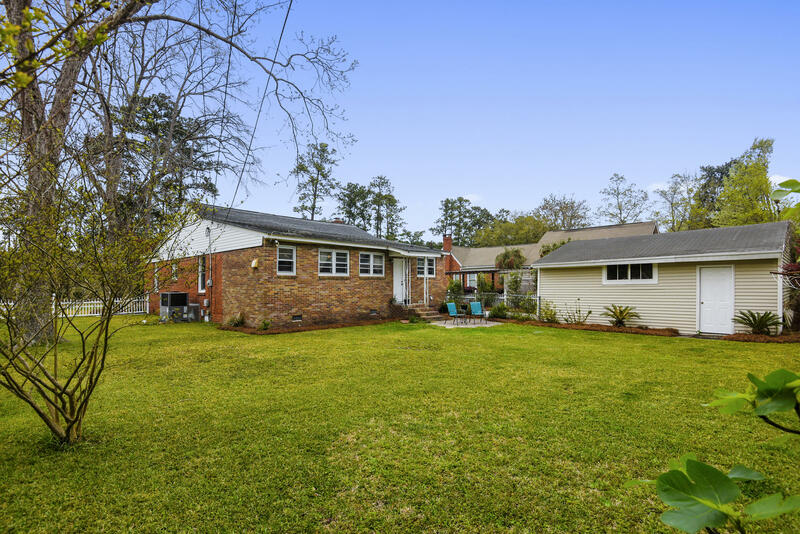 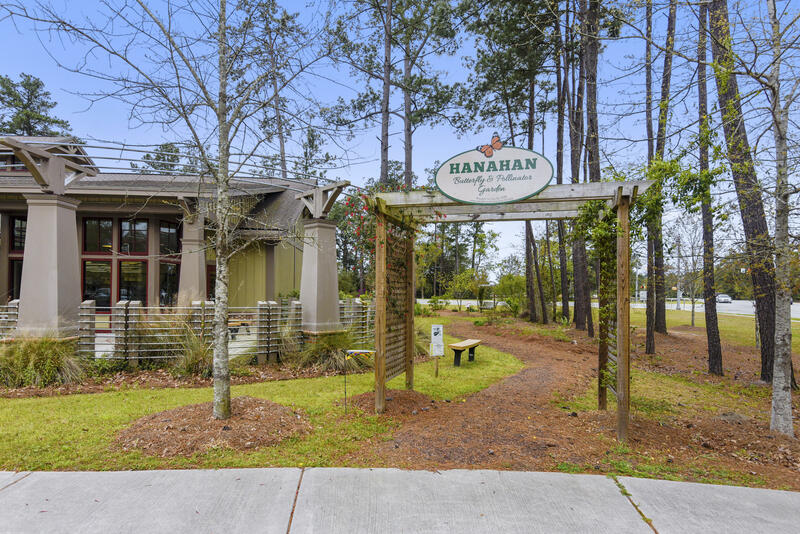 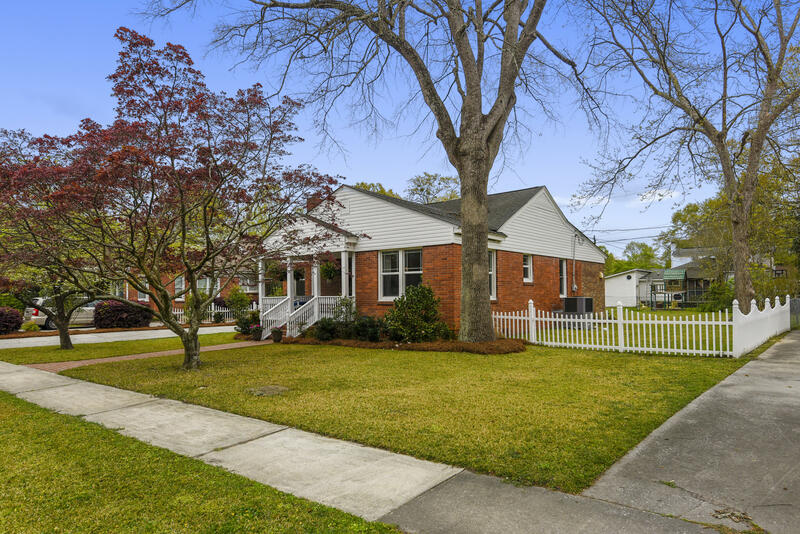 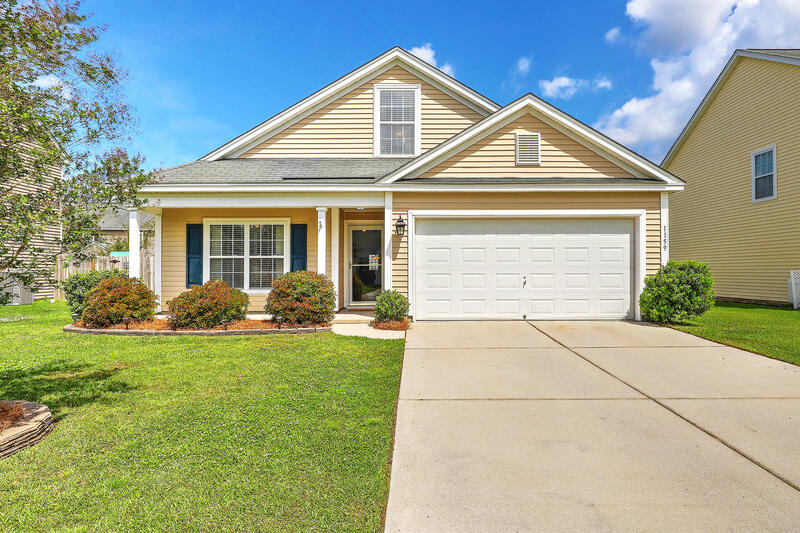 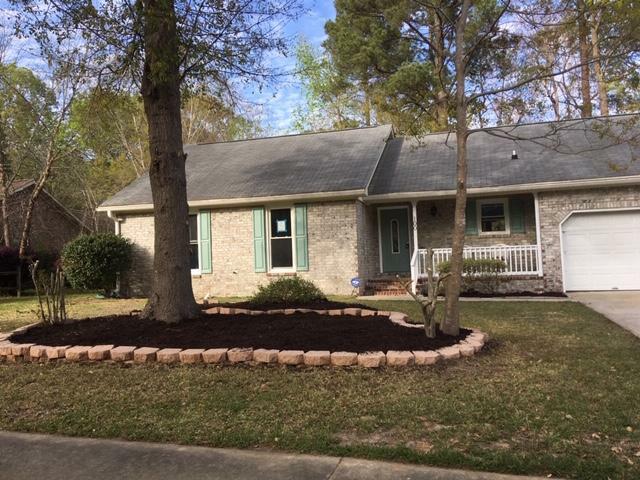 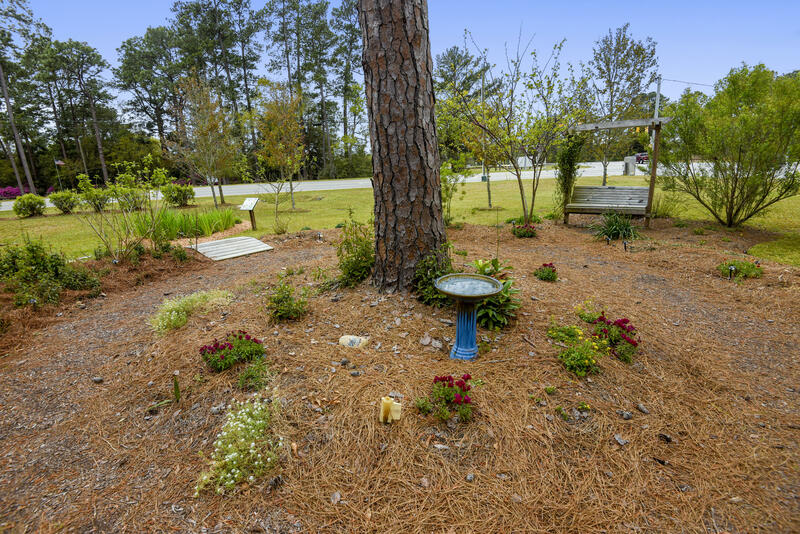 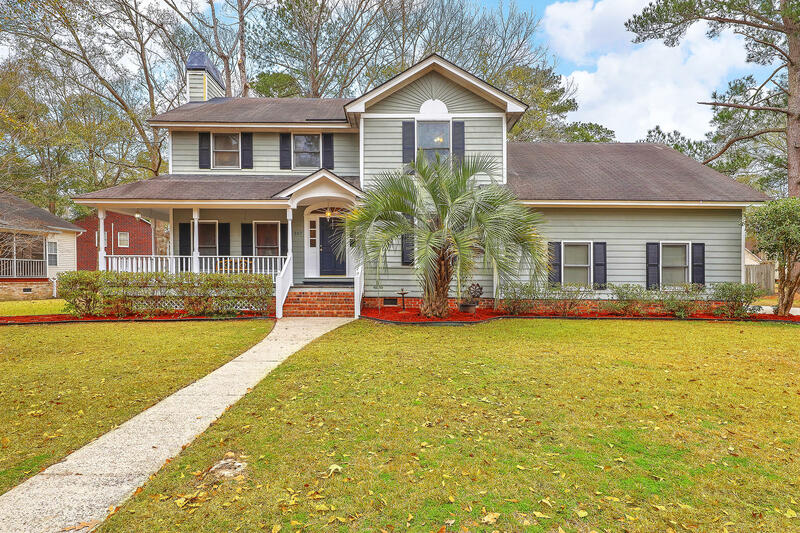 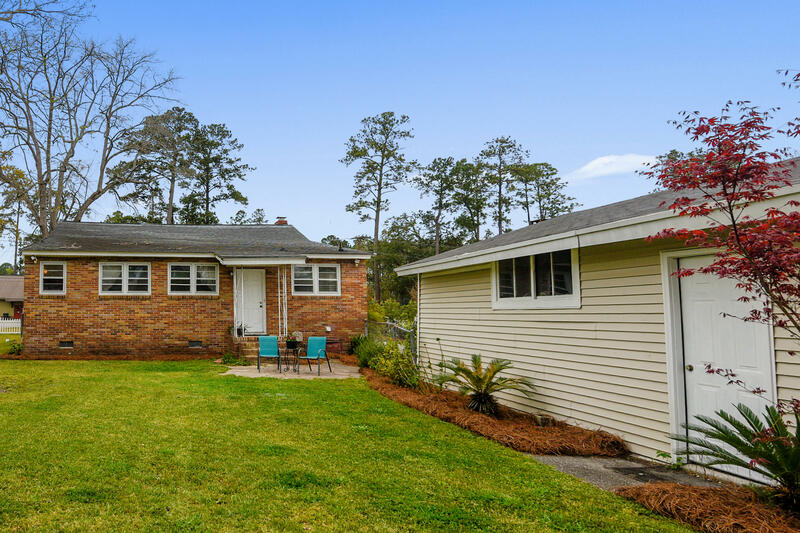 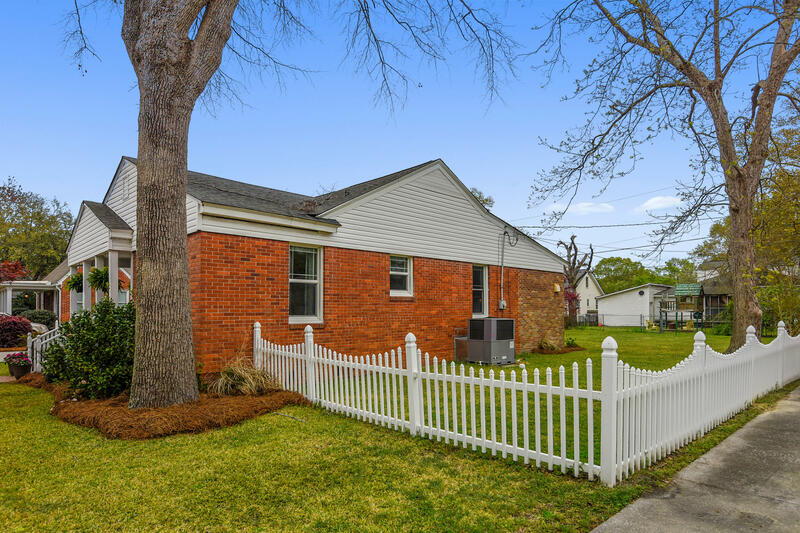 Directly across from Hanahan library, this beautiful, brick, cottage-style home is conveniently located on a quiet street, just minutes from TTC, I-26, I-526, Boeing, and Tanger Outlets. 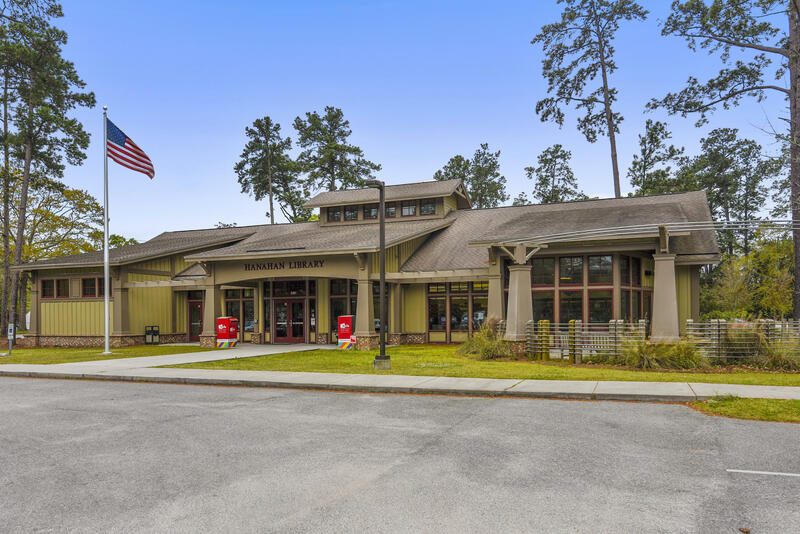 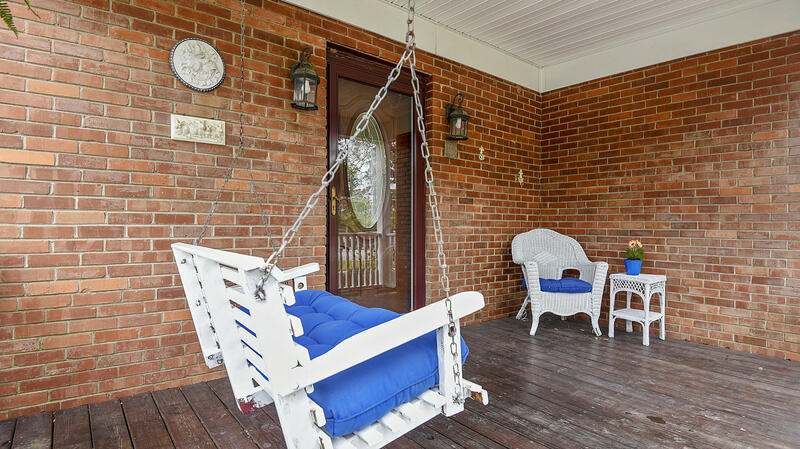 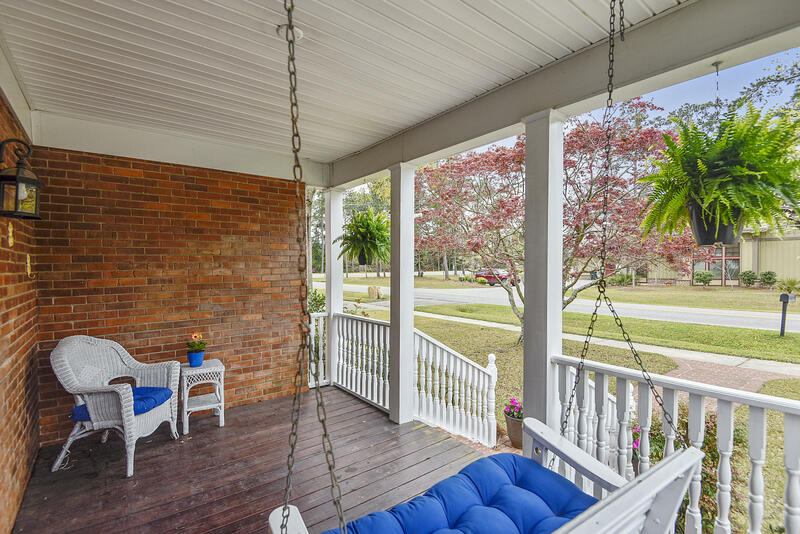 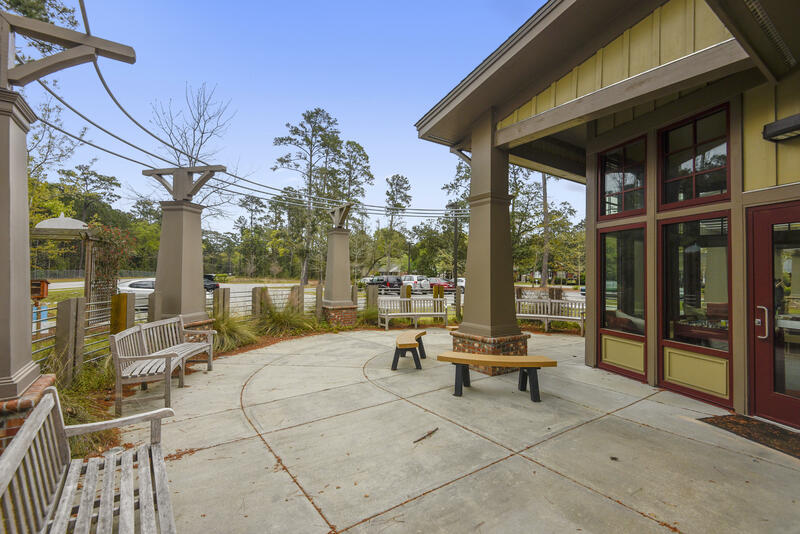 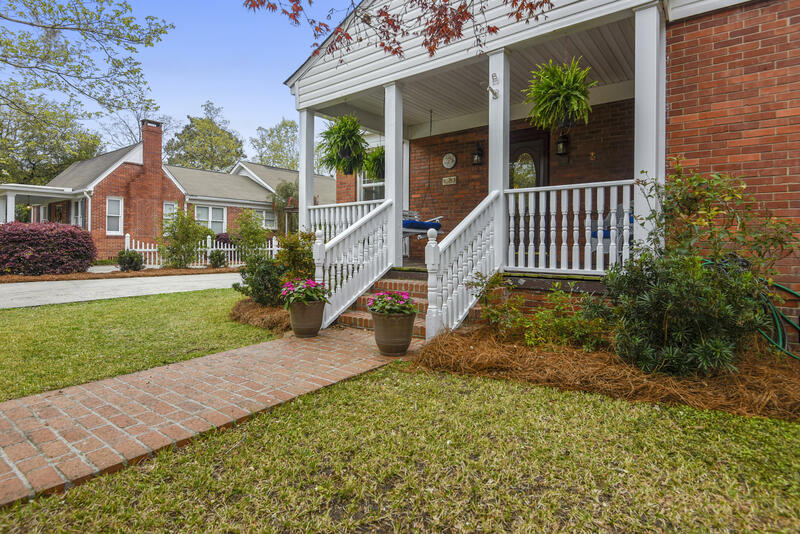 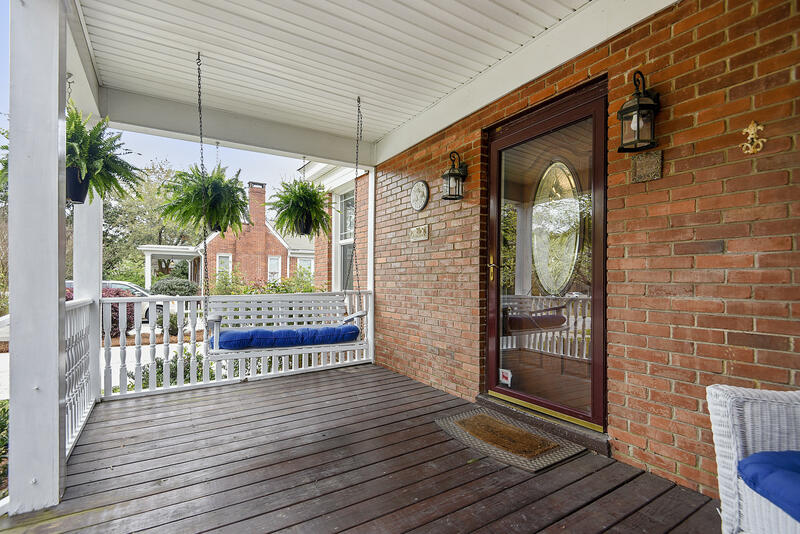 On driving up, you'll notice the charming brick walkway and welcoming front porch, complete with swing and plenty of room for other outdoor furniture. 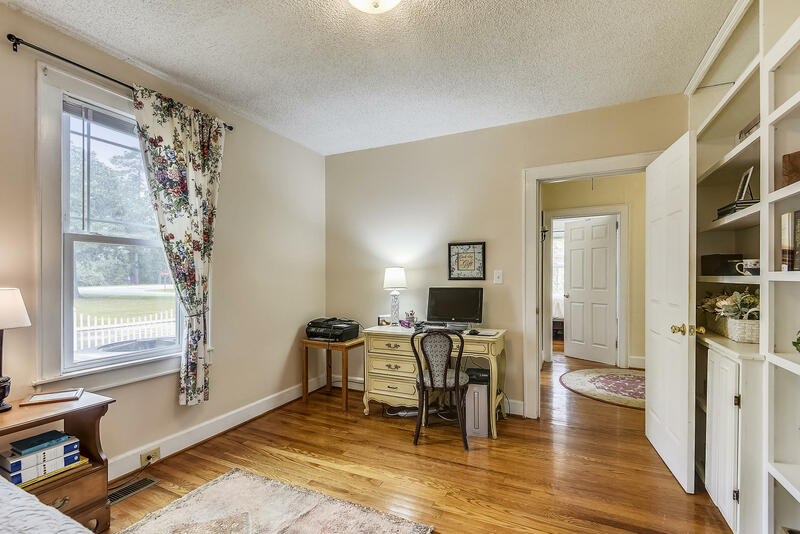 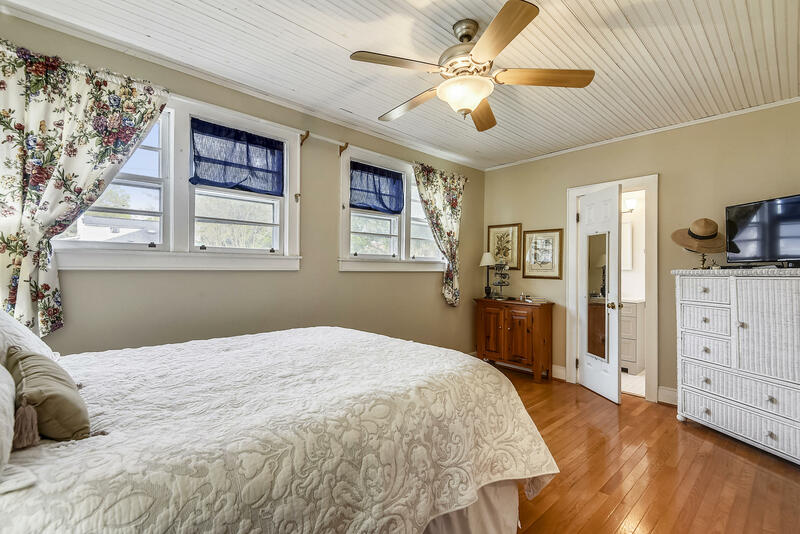 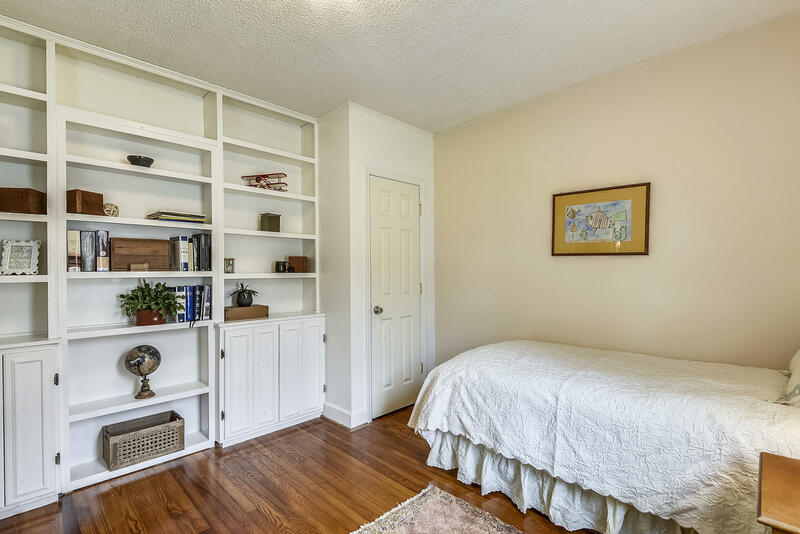 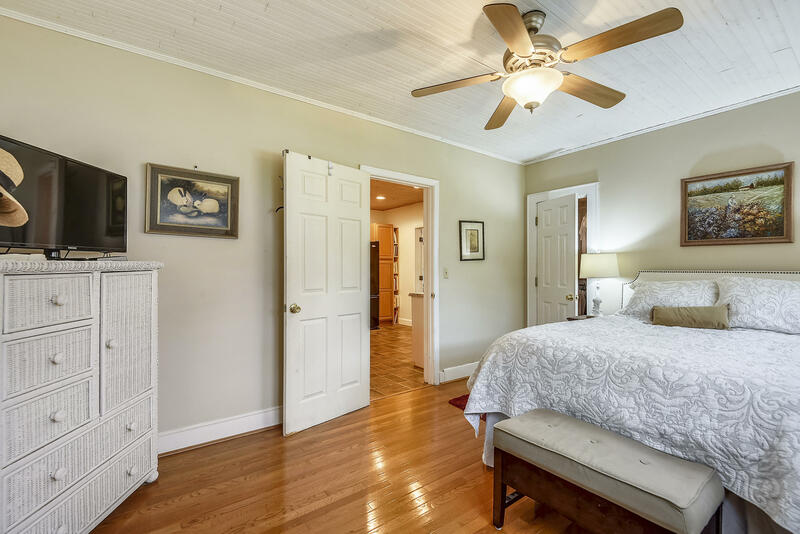 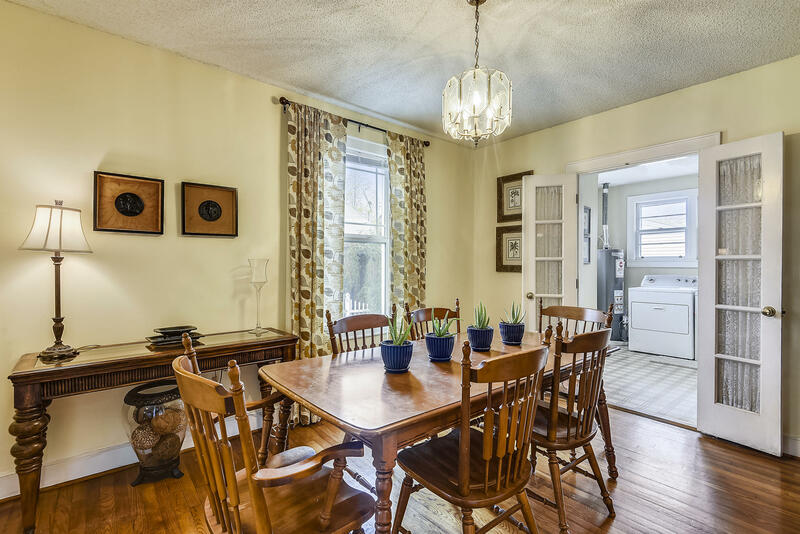 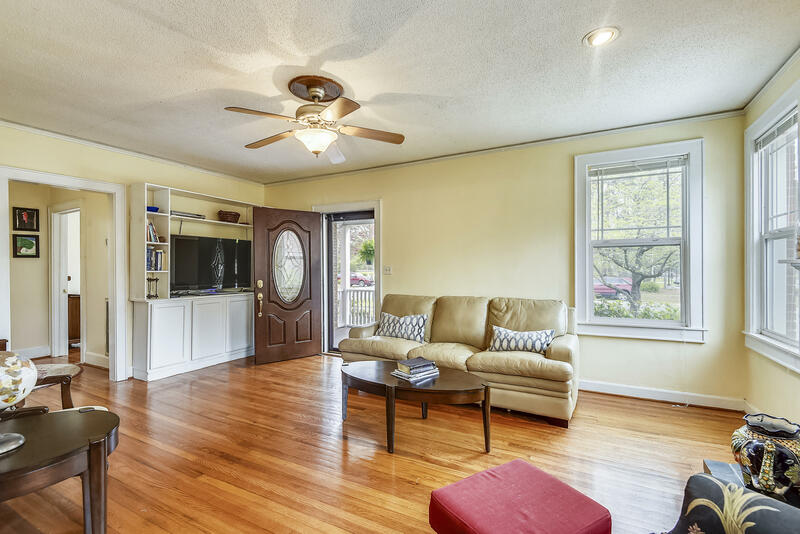 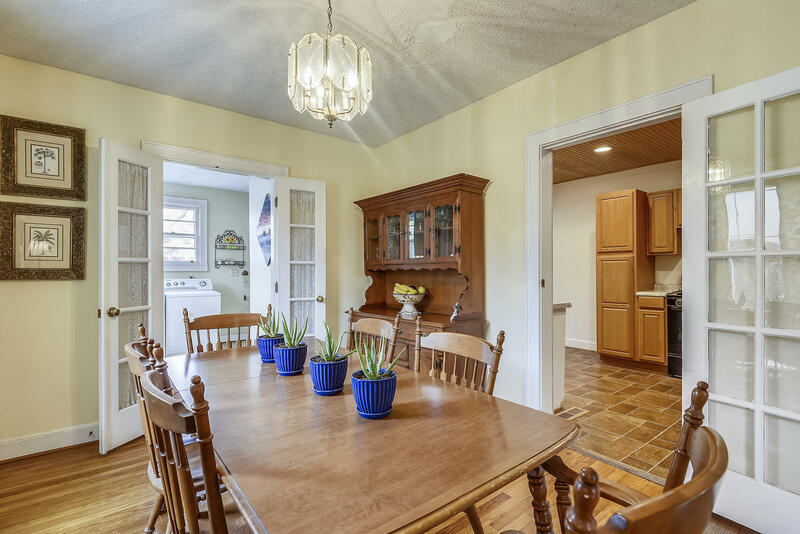 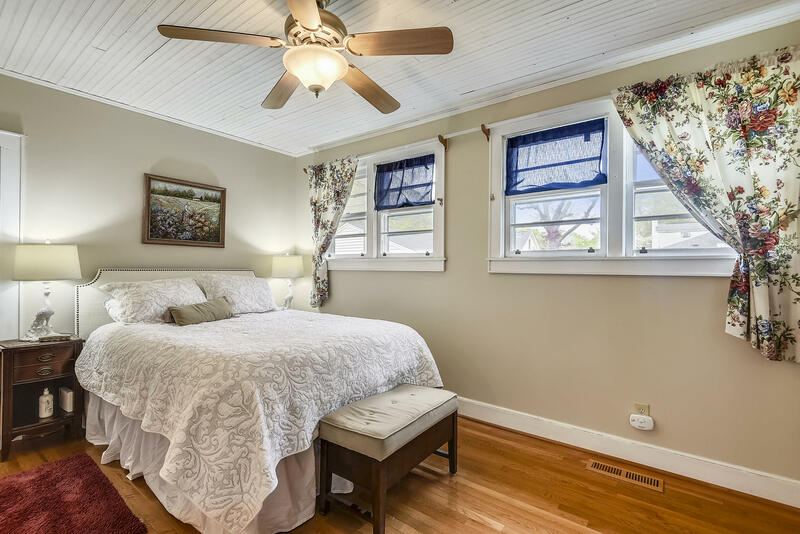 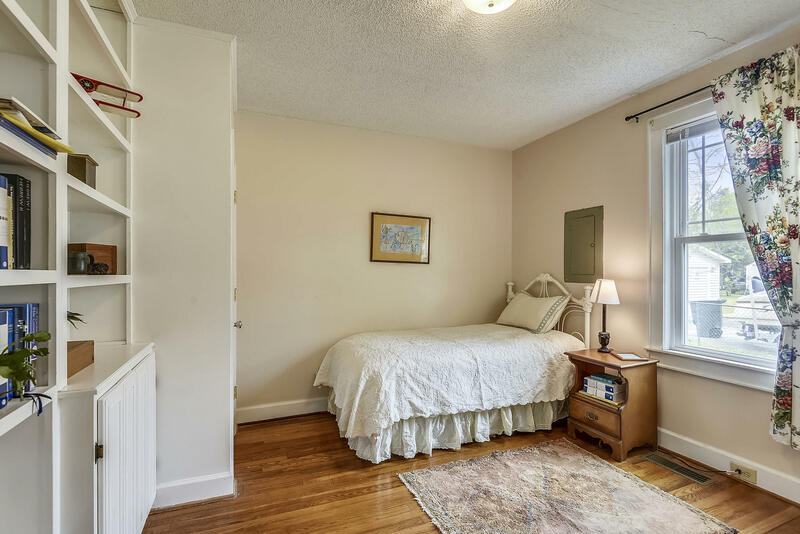 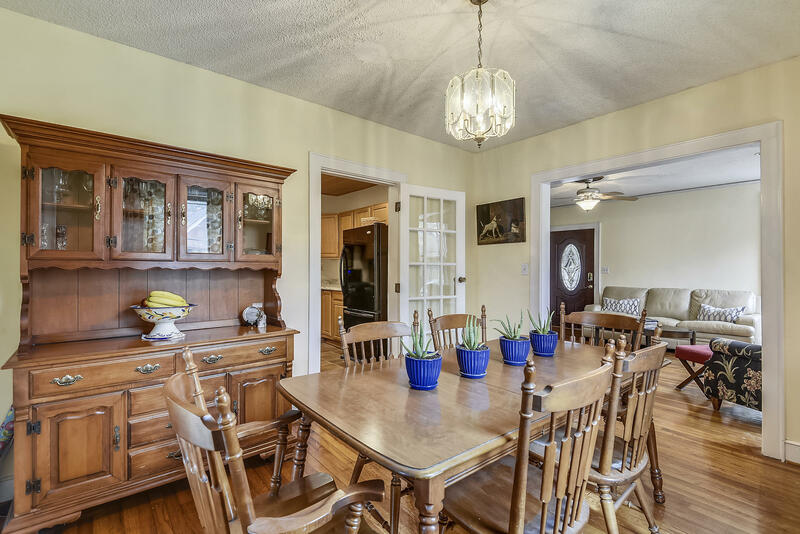 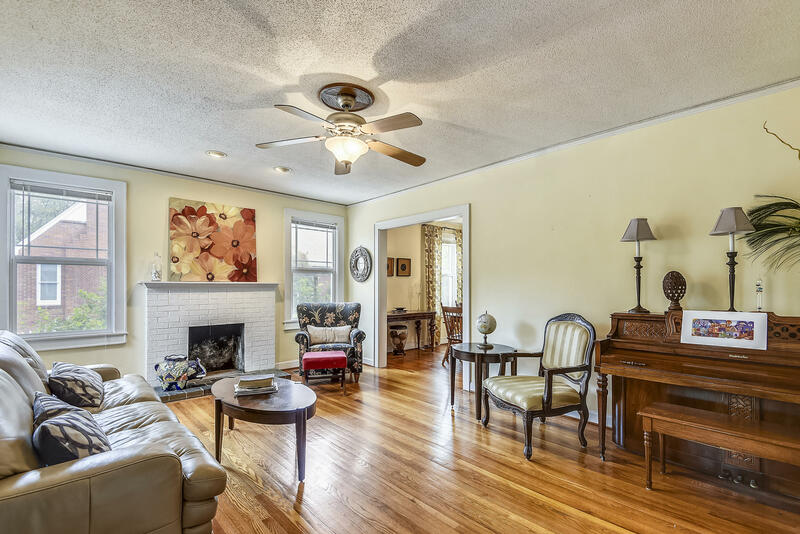 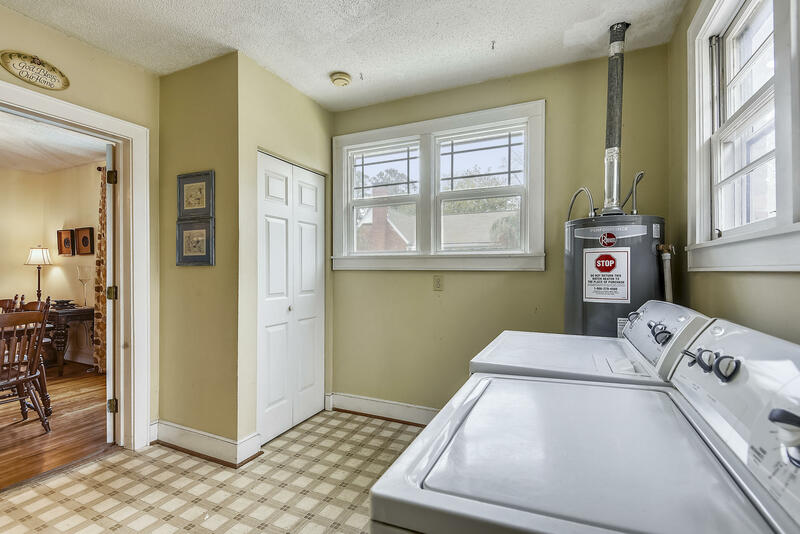 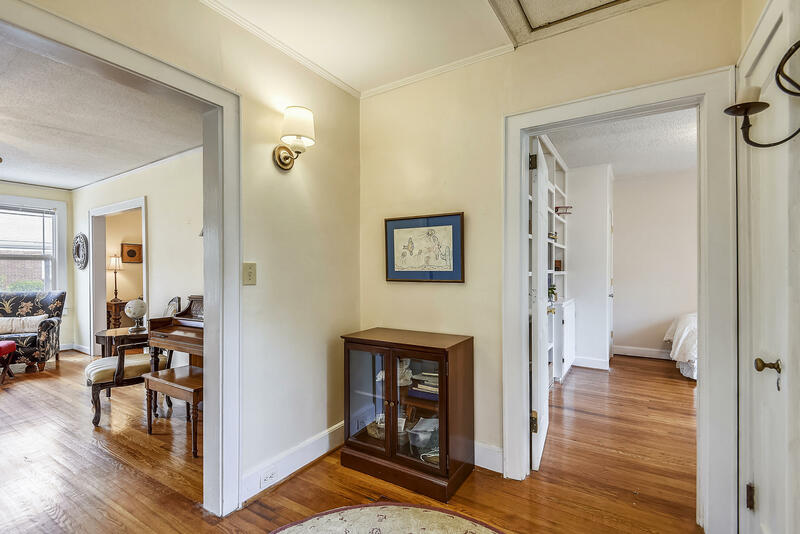 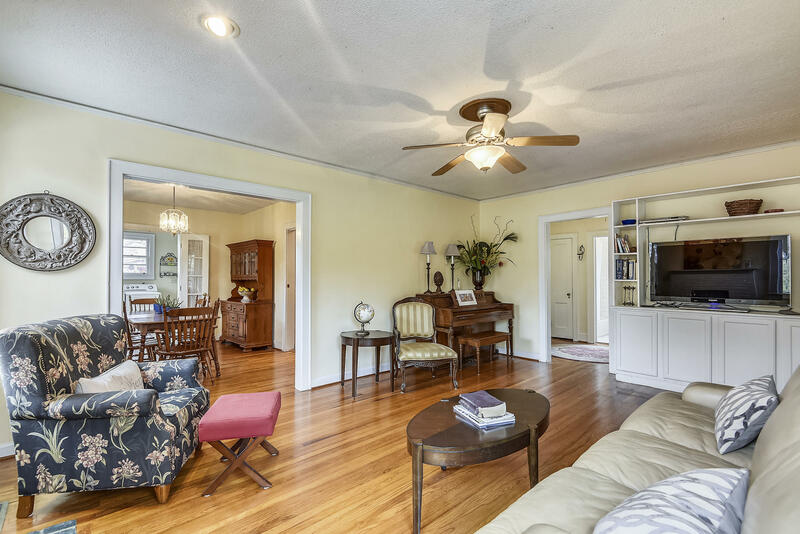 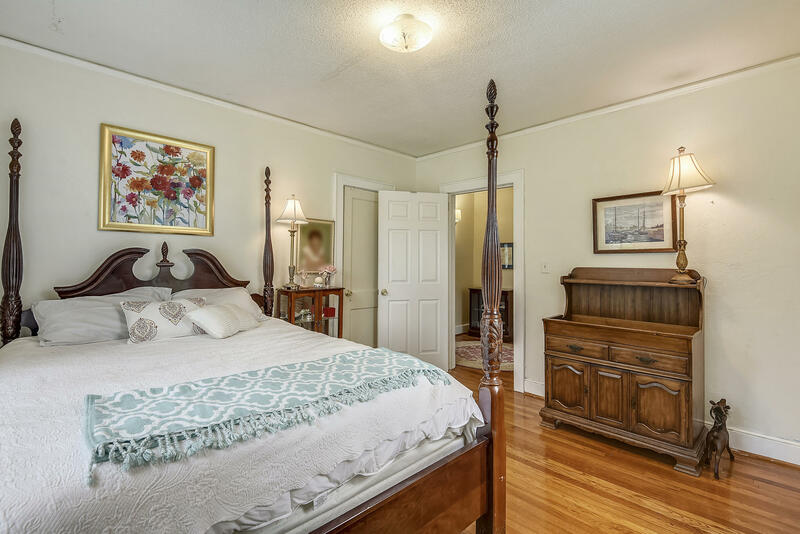 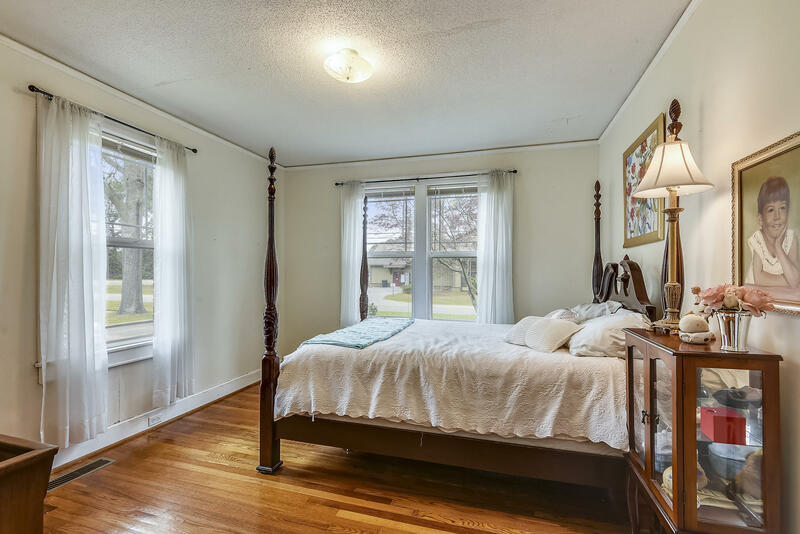 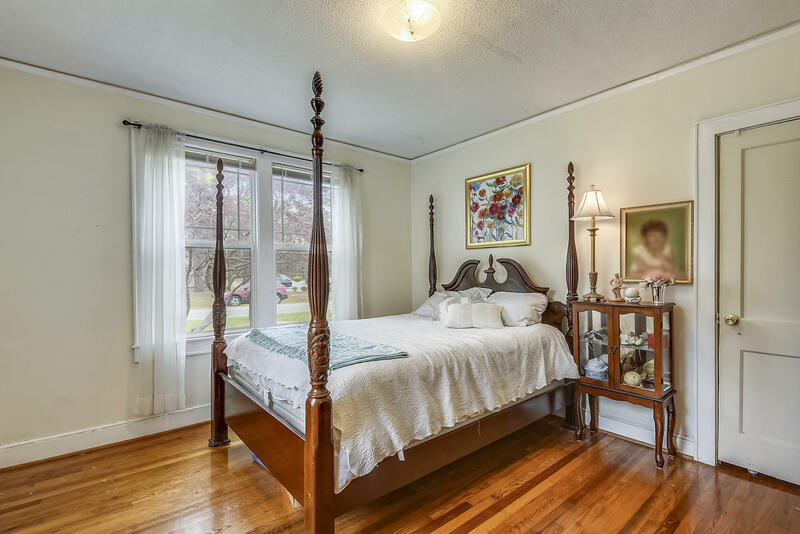 Upon entering, you'll find original hardwood floors throughout most of home and lots of natural light. 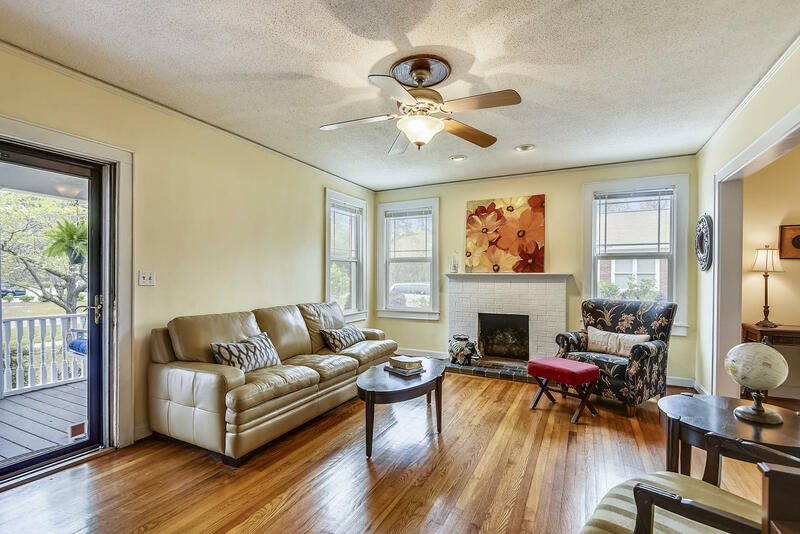 Large living room with cozy brick fireplace ready for gas logs. 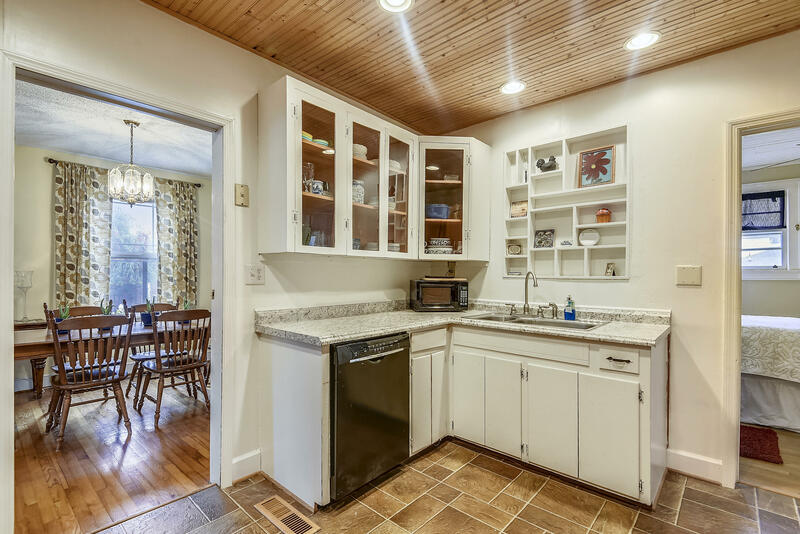 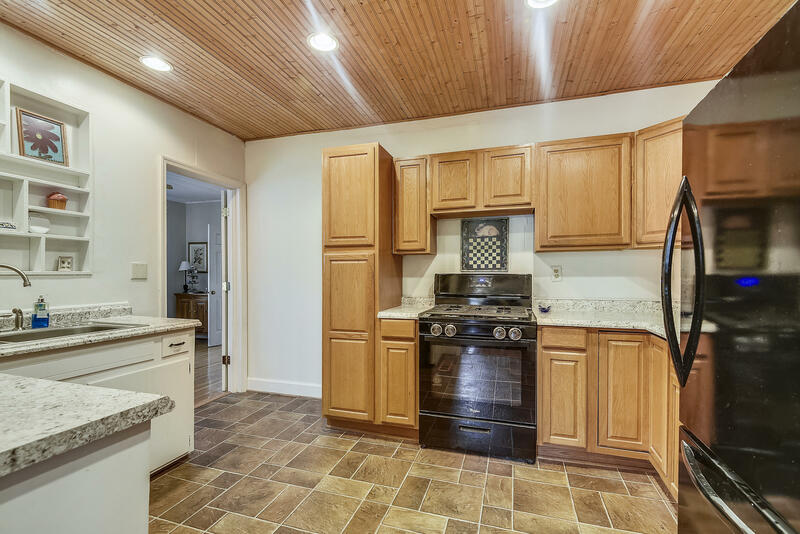 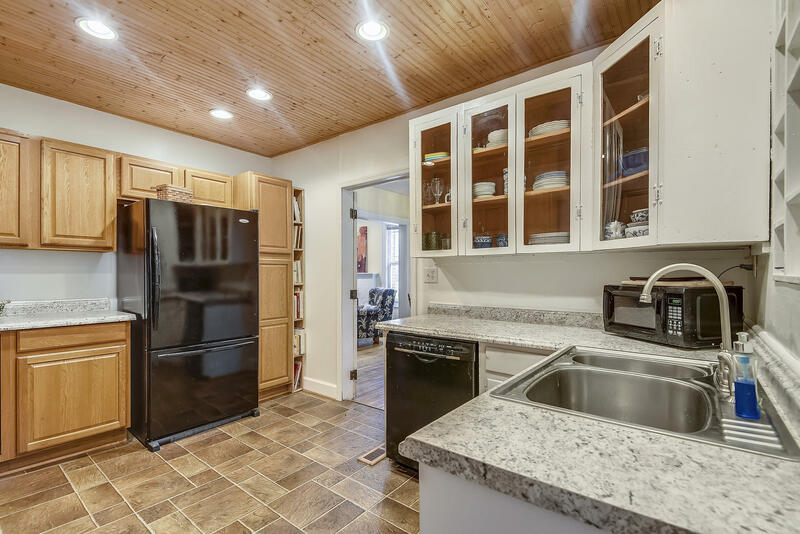 Kitchen has been updated with new countertops, newer appliances, and beautiful wood ceiling planks. 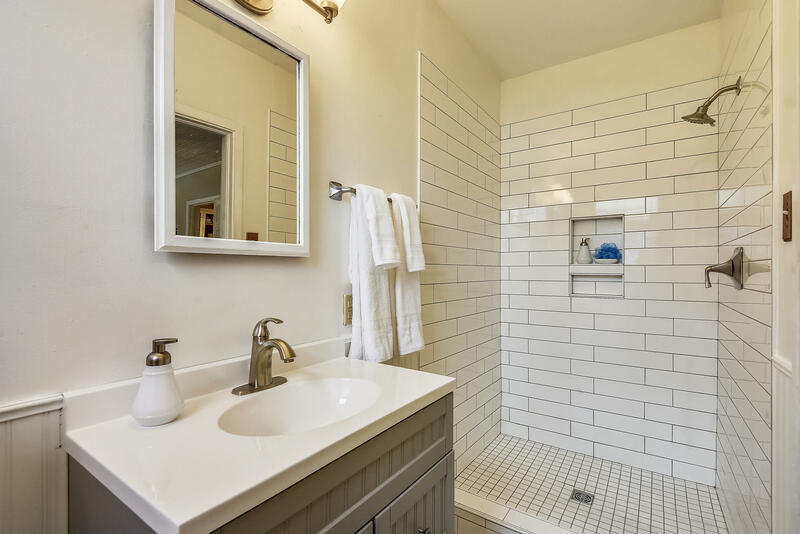 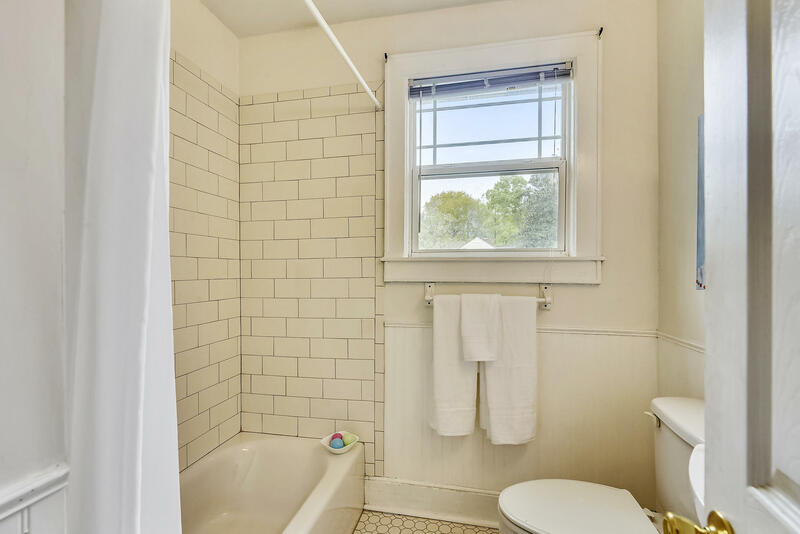 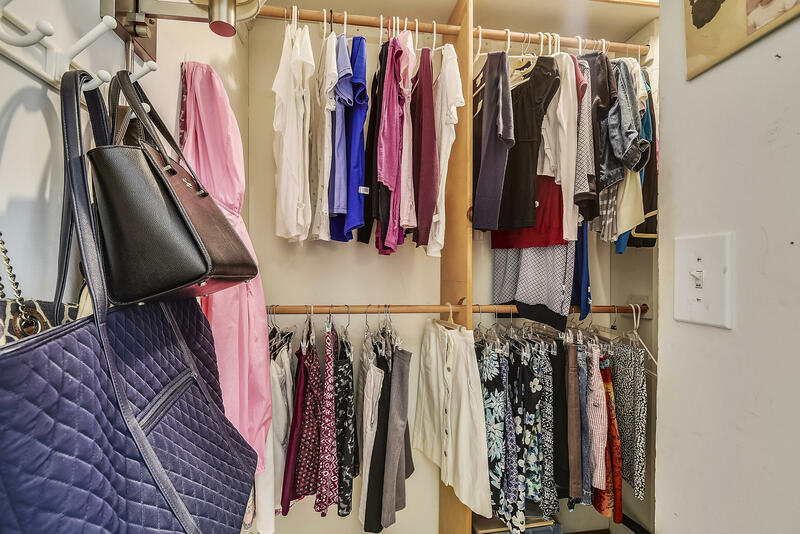 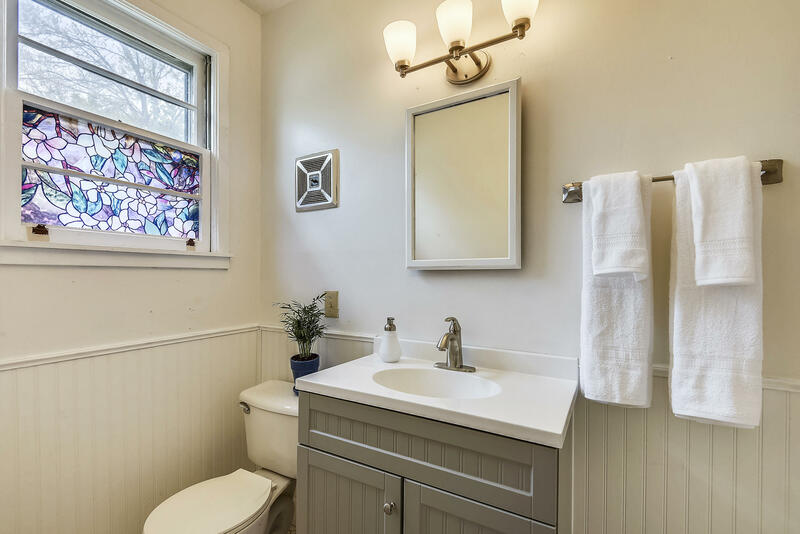 Both master and guest bathrooms have been completely remodeled. 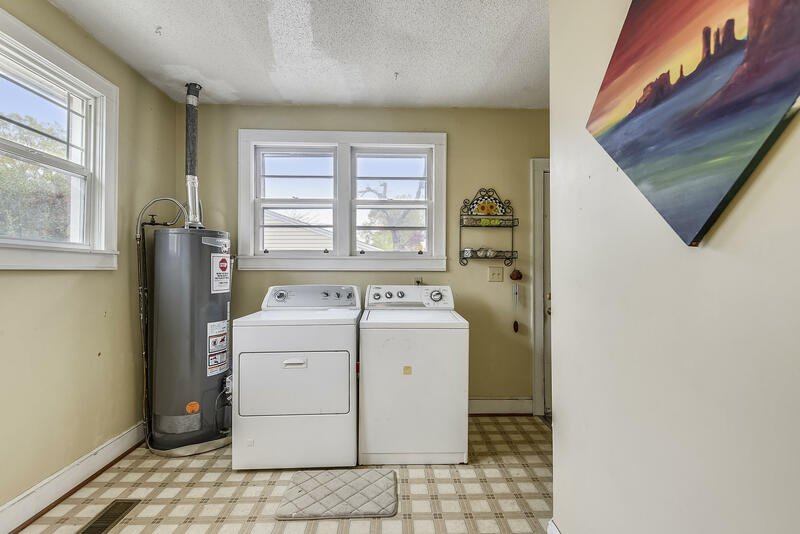 Gas water heater is brand new, and gas pack/air unit replaced only a year ago. 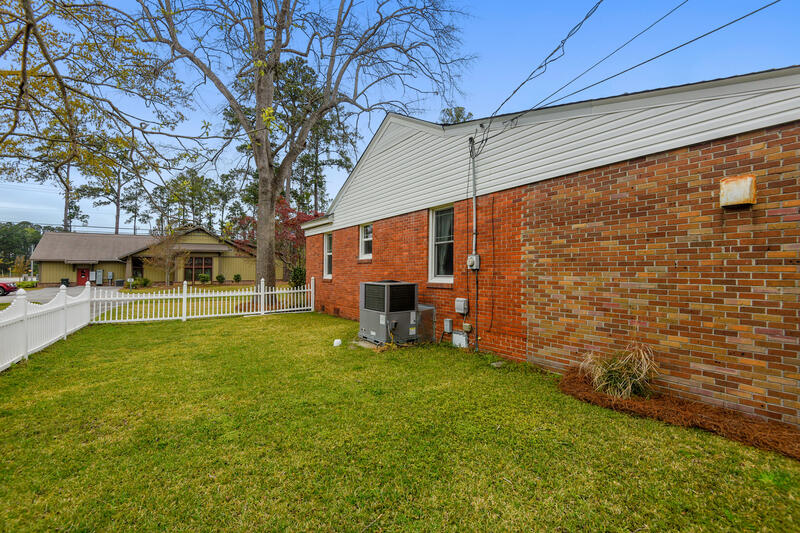 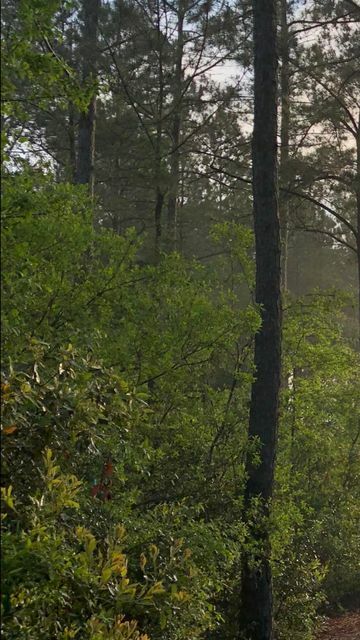 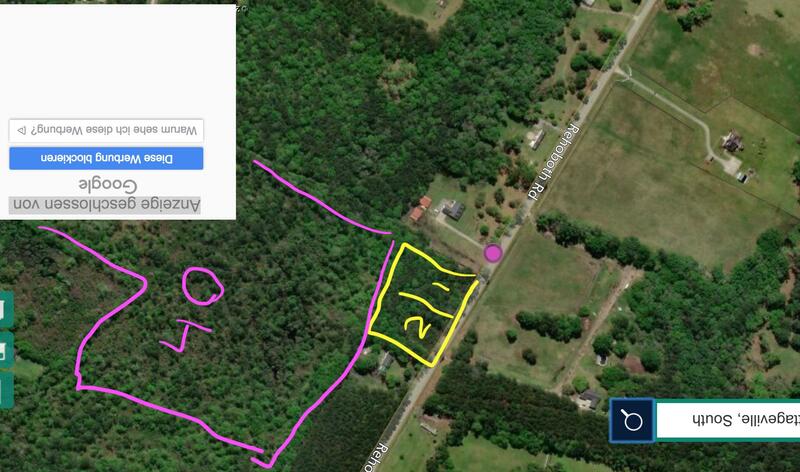 Comes with large backyard and beautiful landscaping.